World Wars 2 is an addictive battles game. Your mission is to conquer the continent to defeat in the World War, plan to battles, move the troops. 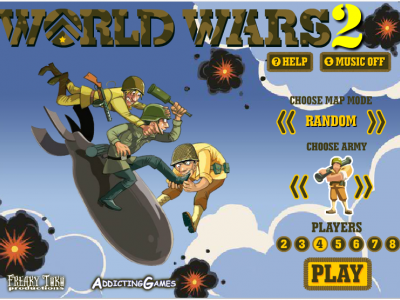 Play World Wars 2 right now!